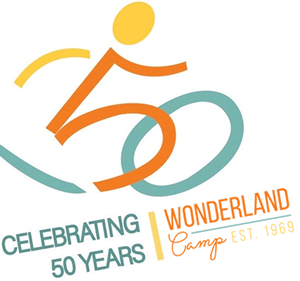 Juan joined the Wonderland Camp team in September 2017 with fifteen years of camp experience. He worked at Camp Boggy Creek, located in Central Florida and Camp Soaring Eagle located in Northern Arizona. 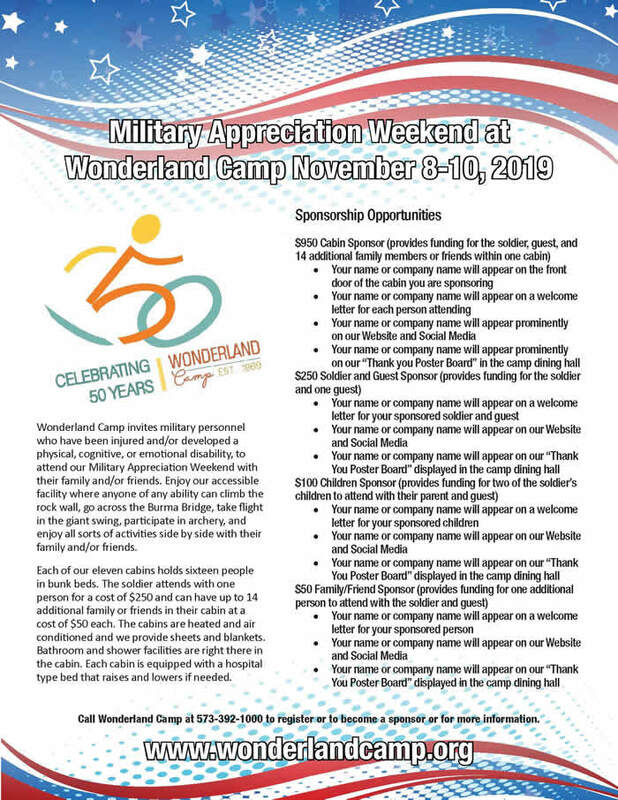 Juan contributes to Wonderland Camp not only his camp experience but also twenty-five years of vast experience and skills gained while serving our country in the U. S. Army, having served in the Armor Force, in positions from M60 tank loader to Command Sergeant Major, serving overseas and state side assignments, to include Desert Storm, culminating as the Command Sergeant Major of the First Brigade, First Infantry Division, Fort Riley, Kansas. Maria Elena has worked extensively with non-profit organizations and has done extensive volunteer work, she looks forward to volunteering at camp. Linda joined our team in April 2011. She brings many years of experience in property management and the printing industry. She lives in the country outside of Eldon, Missouri and spends her free time doting on her grandchildren. She's originally from Florissant, Missouri, a suburb of St. Louis. You can contact Linda with questions about coming to camp, our facility, working here as a counselor, making a donation, or just about anything else related to camp. Her email address is Linda@WonderlandCamp.org. Maria Elena started at camp in September 2017 bringing significant experience with several non-profit organizations and camps. She’s a valuable member of the team, handling everything from the huge amounts of paperwork required to treating our summer staff members to special meals after busy weeks with campers. Richard has been on hand at camp since March 2011. He gathered up lots of experience before joining us that really pays off around our facility and grounds. Richard's been a diesel mechanic, then a shop mechanic working on over-the-road coaches and buses; then he worked as a MIG welder, and finally went into lawn care and landscaping services. He lives in Rocky Mount. James joined the camp team in spring 2018. He’s a landscaping expert, carpenter, and a master at taking care of our pool. He helps take good care of our overall facility. He and his wife live in Eldon, MO. Mike joined the camp in 2019 but has lived and worked at the Lake of the Ozarks for 25 years. He hosts a morning radio show on Mix 92.7 where he is the Program Director. Mike is a fundraiser for the camp and manages our social media and outreach.